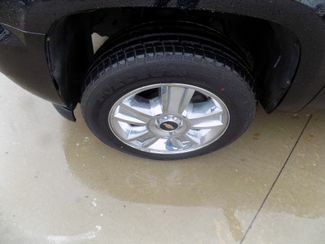 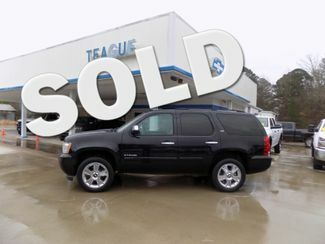 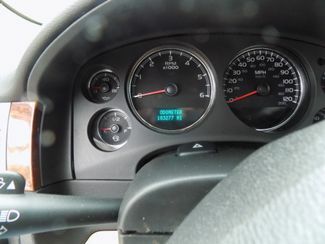 2007 CHEVROLET TAHOE 4X4 VORTEC 5.3L V8 SFI FLEX FUEL W/ ACTIVE FUEL MANAGMENT TECHNOLOGY, 4-SPD AUTOMATICE TRANSMISSION. 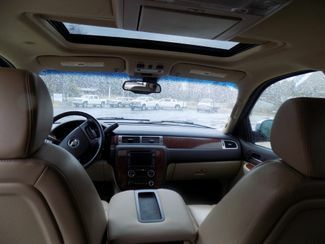 FRONT LEATHER APPOINTED BUCKET SEATS, DRIVER & PASSENGER SEATS W/ 12-WAY POWER & HEATED, 2ND ROW LEATHER & HEATED W/ POWER RELEASE, POWER ADJUSTABLE PEDALS, REMOTE VEHICLE START, AM/FM STEREO W/ MP3 COMPATIBLE 6-DISK CD CHANGER & NAVIGATION, BOSE PREMIUM SPEAKER SYSTEM, POWER LIFT GATE W/ LIFTGLASS, LOCKING REAR DIFFERENTIAL, AUTORIDE SUSPENSION PKG, 20" POLISHED ALUMINUM WHEELS, HEATED WASHER FLUID SYSTEM, RAIN SENSING WIPERS, UNIVERSAL HOME REMOTE, TRI-ZONE AUTOMATIC AIR CONDITIONING, REAR PARK ASSIST & REAR ENTERTAINMENT SYSTEM. 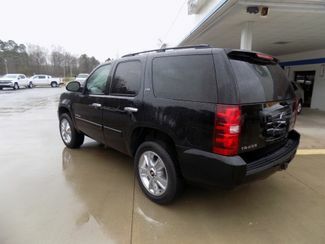 NEED MORE ROOM FOR THE FAMILY BUT DON'T WANT THE HIGH PRICE OF A NEW TAHOE? 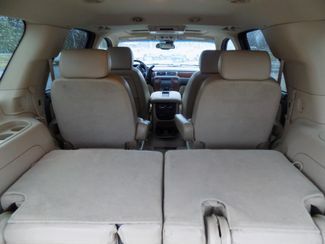 HERE IS A GREAT 1 OWNER THAT HAS BEEN WELL MAINTAINED & IS STILL IN GREAT SHAPE. 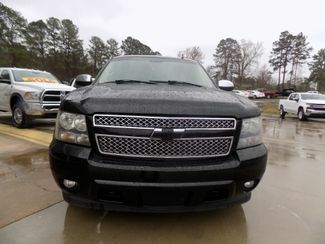 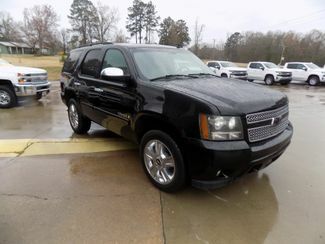 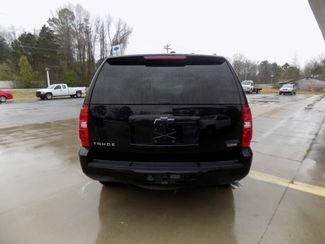 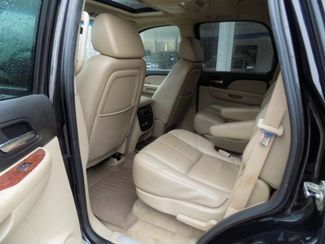 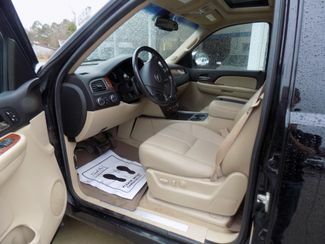 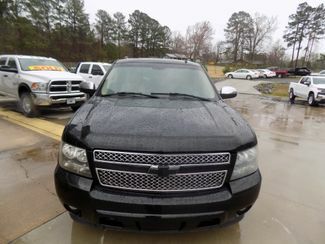 FOR MORE INFO ABOUT THIS VEHICLE CALL JUSTIN, HEATHER OR HAROLD @ 870-942-5599, OR STOP BY AND CHECK IT OUT FOR YOURSELF.